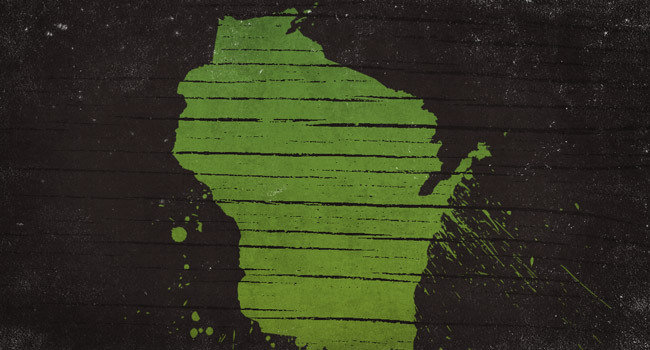 What is the scariest haunted house in Wisconsin? 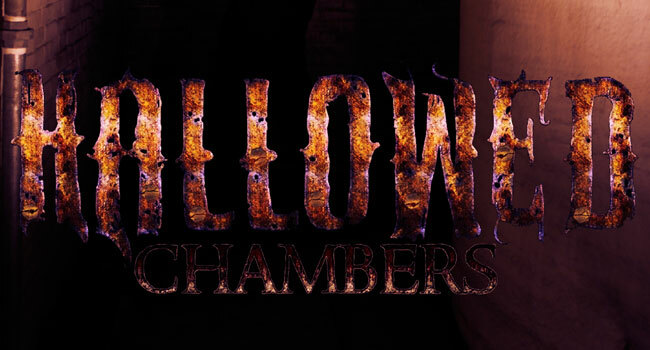 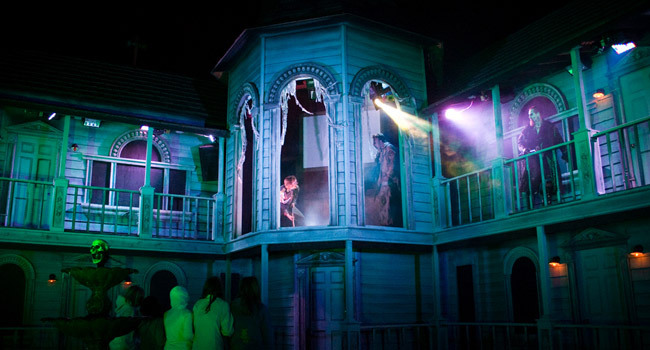 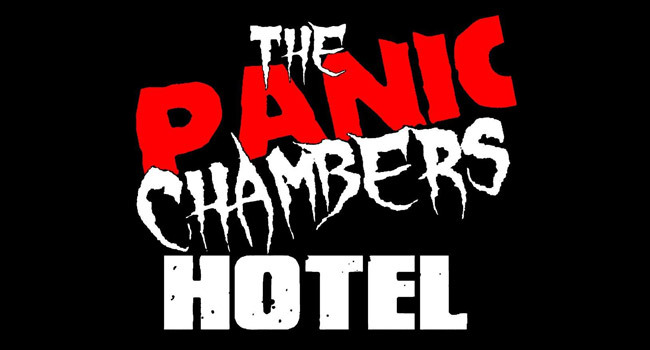 Find the best haunted attractions this Halloween with this list of top-rated haunts. 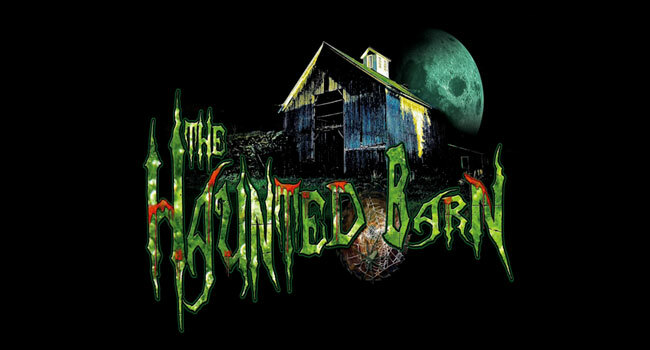 We’re celebrating Wisconsin Fright’s 3rd Halloween season with the 2nd annual roundup of the best haunted houses in Wisconsin! 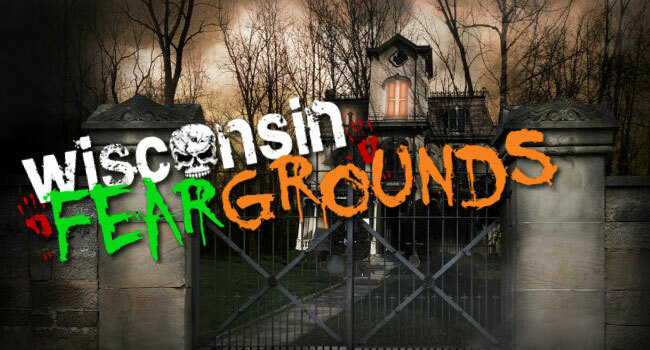 If you’re looking for a scream, these 10 haunts received the highest ratings from Wisconsin Frights visitors last Halloween. 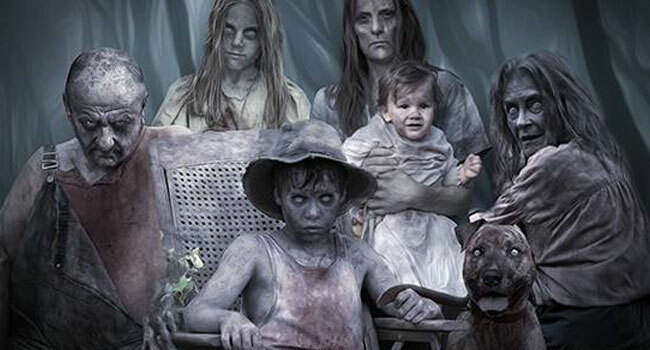 If these attractions don’t curdle your blood and make your skin crawl, nothing will. 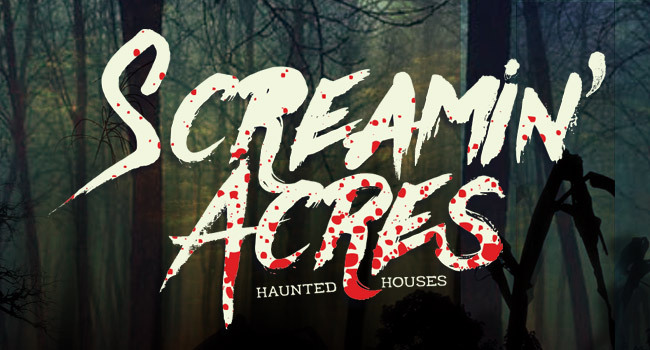 Screamin’ Acres haunted house in Stoughton, WI is home to 4 unique and terrifying haunts: The Last Resort, Slaughterhouse, Side Effects, and the subterranean Crawl Space! 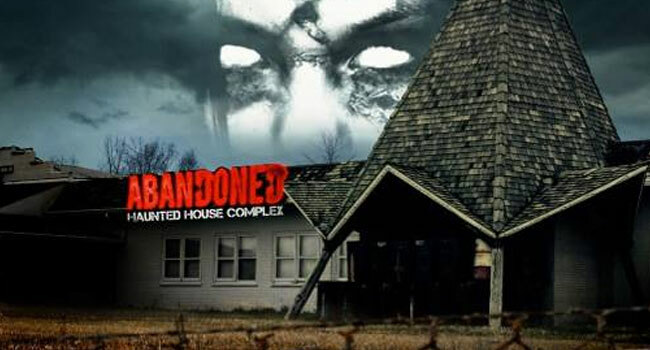 NEW THIS YEAR: BLACKOUT! 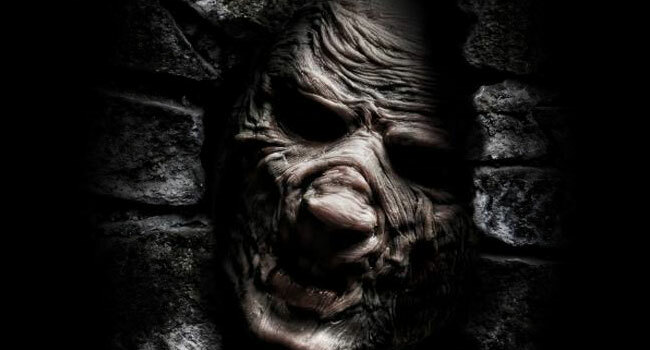 For one night only experience your worst nightmare in COMPLETE DARKNESS. 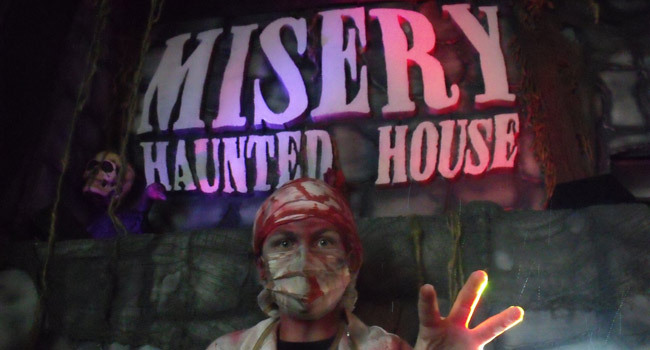 Don’t forget to come back and rate/review your haunted house experiences this Halloween!